Our goal is to create a comfortable and relaxed environment for our staff and customers to ensure a welcoming family atmosphere. We want our dealership to be a destination worth visiting. Why buy from us? It’s not only the quality of our brand but it also the quality of our experienced, long term staff. Through experience we’ve learned that sometimes it’s the little things that make a big difference and we empower our staff to go the extra mile if it improves our customer’s experiences when purchasing or servicing their vehicles. Our goal is to create a comfortable, relaxed, environment for our staff and customers and to create a welcoming, family atmosphere. 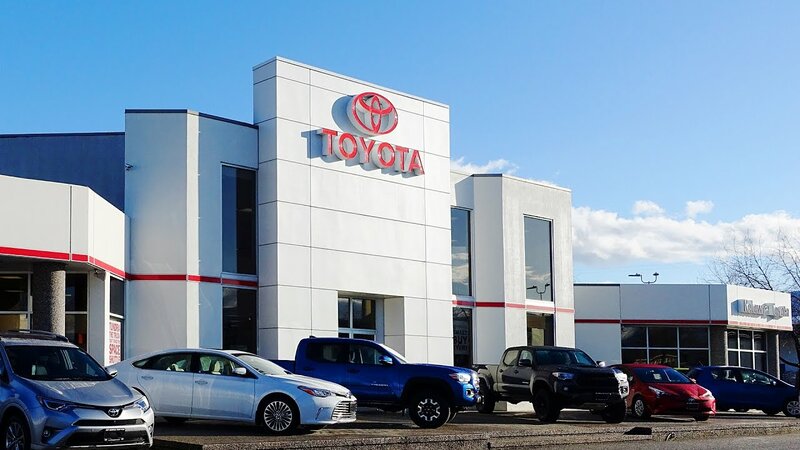 We want our dealership to be a destination worth visiting. We are a community driven business both at work and at home. 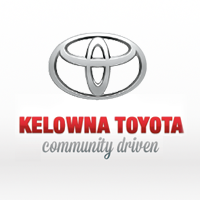 Our staff are actively involved in the community, and like most people in the Okanagan enjoy all the things the valley has to offer in terms of recreation and lifestyle. We appreciate that purchasing a car, truck, van or SUV is a major investment of your time and your money. We want the entire experience to be a positive one and we strive to take care of you and your vehicle to ensure you get maximum enjoyment and the best return on your investment. I would like to personally thank all of our loyal customers, both old and new for their business over the years and look forward to serving you and the community for years to come.